From the GDH family, Congratulations to Ivan Maisel! DALLAS — Veteran journalist Ivan Maisel, whose work has appeared in The Dallas Morning News, Newsday, Sports Illustrated and on ESPN.com, is the winner of the FWAA’s prestigious Bert McGrane Award. He will be honored next Monday at the FWAA’s Annual Awards Breakfast in Scottsdale, Arizona. 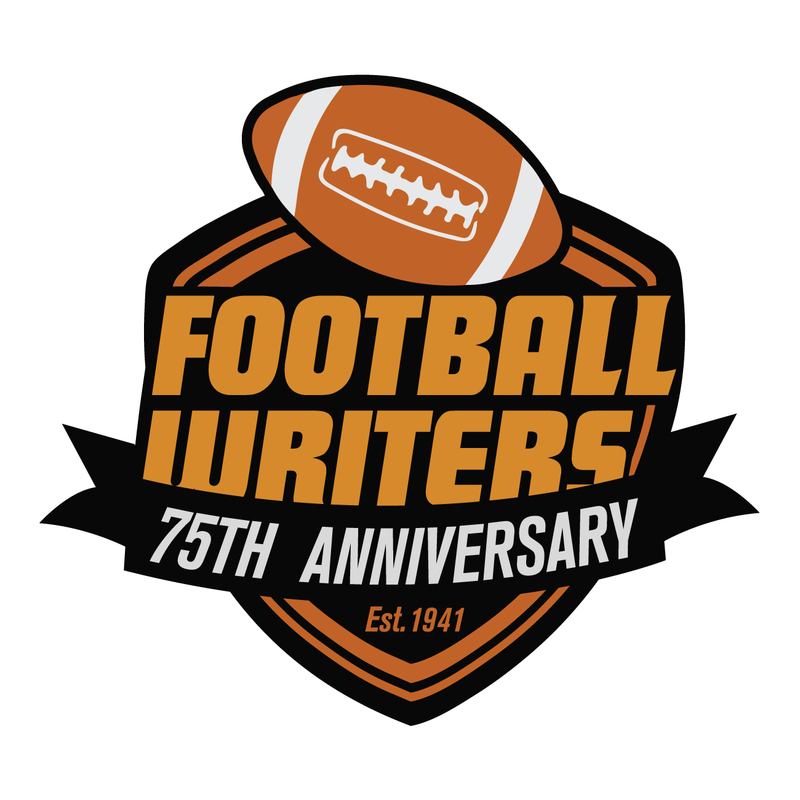 Celebrating its 75th Anniversary — founded in 1941 — the FWAA will bestow the honor on Maisel, 55, an award-winning journalist who served as the FWAA’s President in 1995. The Bert McGrane Award, symbolic of the association’s Hall of Fame, has been awarded to person who has performed great service to the organization and/or profession since 1974. McGrane is a former Des Moines, Iowa sportswriter-editor, who served as the association’s executive director from the early 1940s until 1973. Maisel is the 43rd recipient of the Bert McGrane Award, which appears in the College Football Hall of Fame in Atlanta. He succeeds National Football Foundation President and CEO Steve Hatchell as winner of the award. A sportswriter since 1981, he has covered national college football at The Dallas Morning News (1987-94), Newsday (1994-97), Sports Illustrated (1997-2002) and ESPN.com (2002-present). Maisel, who hails from Alabama but graduated from Stanford, lists a long list of friends and associates who have boosted his career. "Dan Jenkins, then and now; the late Ron Fimrite, who not only wrote with a clean grace and a man-about-town style, but showed me how to treat my subjects; Steve Wulf, who taught me how to make the little anecdote tell a bigger story; Dave Smith, who hired me at The Dallas Morning News and put me on the national college football beat, if not on the front of the Sunday sports section; and my friend and colleague for the last 13 years, David Duffey, who shares my passion and sensibility about what makes a story. His year as FWAA President was tumultuous. The organization was in transition. Maisel has had a working bag at most of the big college games during the last three decades, but two or those stand out even to him, a grizzled writing veteran who has adapted well to the new communications age. Maisel has served as host of the ESPN Championship Drive podcast since 2007. He wrote a first-place story in the FWAA Best Writing Contest on that Auburn thriller over Alabama, one of six awards he has captured over the years in the FWAA Contest alone. He has won three straight game story first-place awards. The football for that one is already in his den back in Fairfield, Connecticut, where he resides with wife Meg. They have two daughters, Sarah, who lives in San Francisco, and Elizabeth, a freshman at Stanford. Their son Max, 21, died in February. 1993, Enterprise: The state of minority coaches in I-A football. 2014, Game: Oregon embarrasses Florida State.